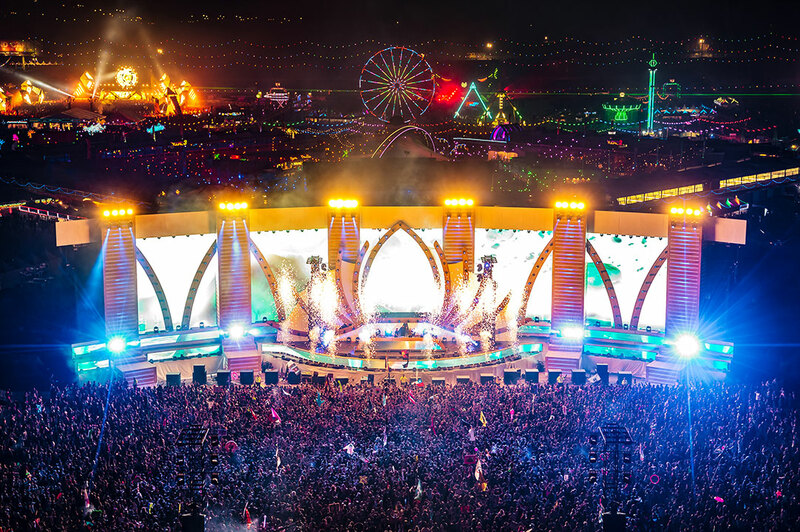 In recent years, this stage has manifested as a cathedral for sonic worship; a crystal village inhabited by owl guardians; a temple of sacred sounds; the open arms of mother Gaia; and the epicenter of universal love. 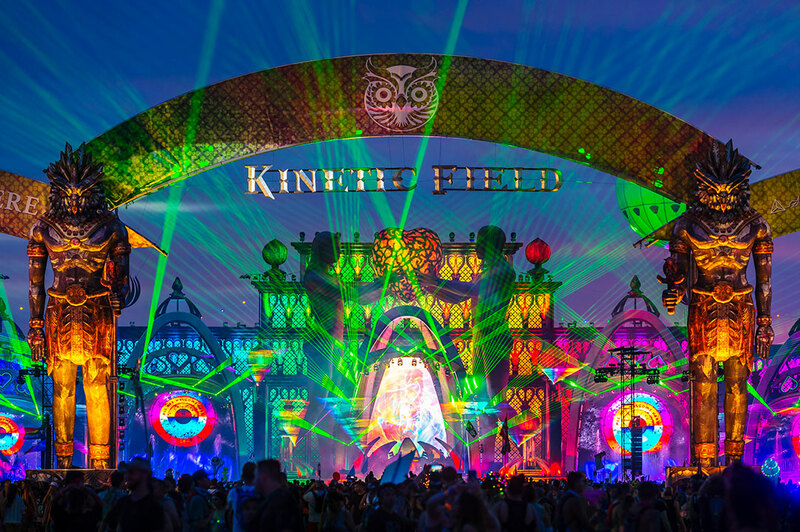 Always in motion yet true to its eternal nature, kineticFIELD now reveals its most natural state. 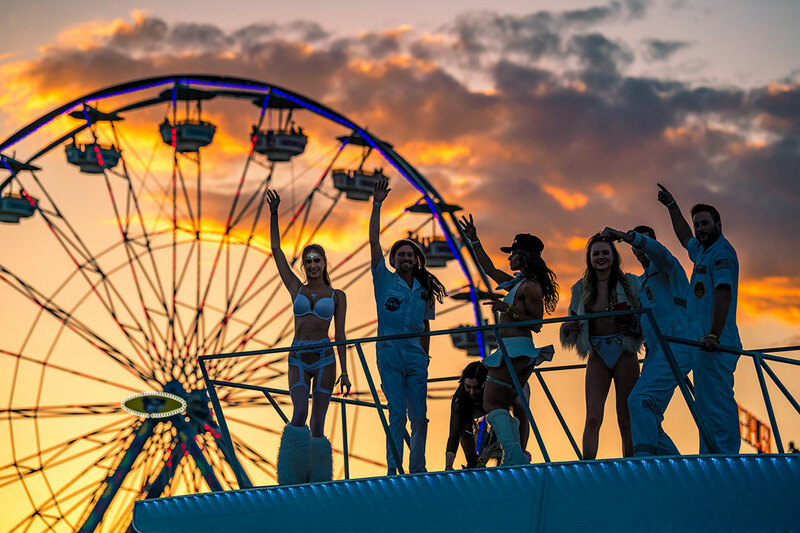 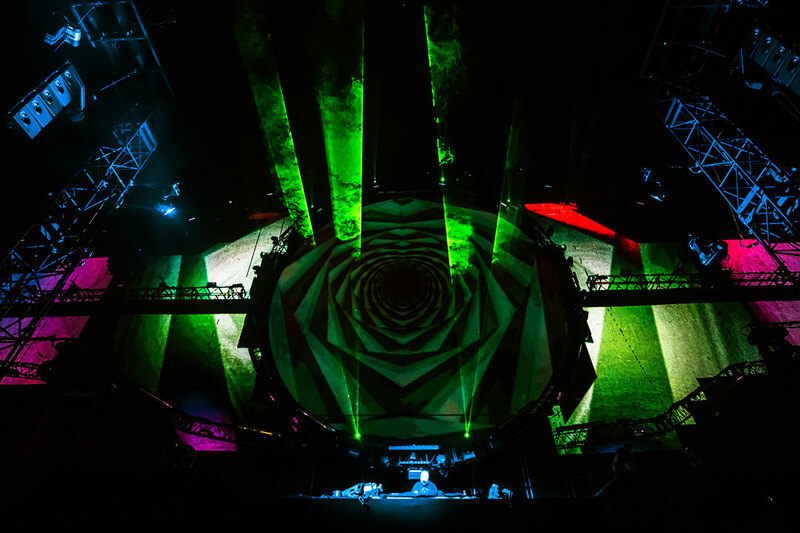 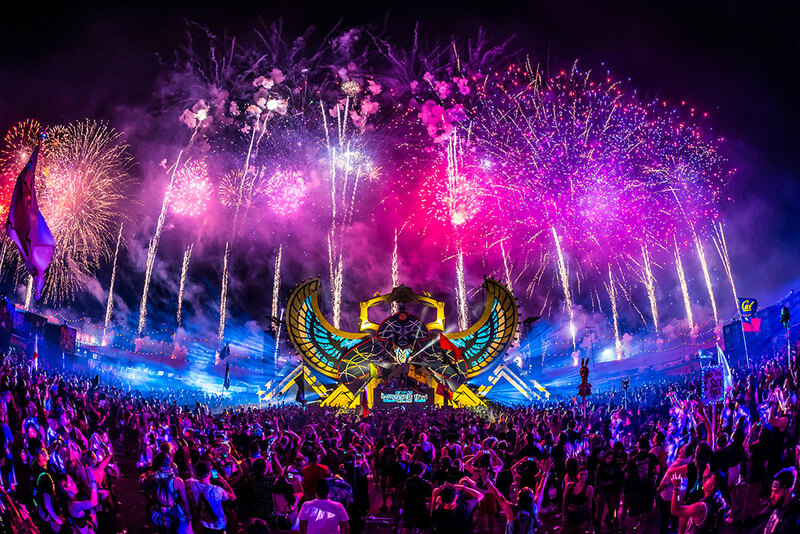 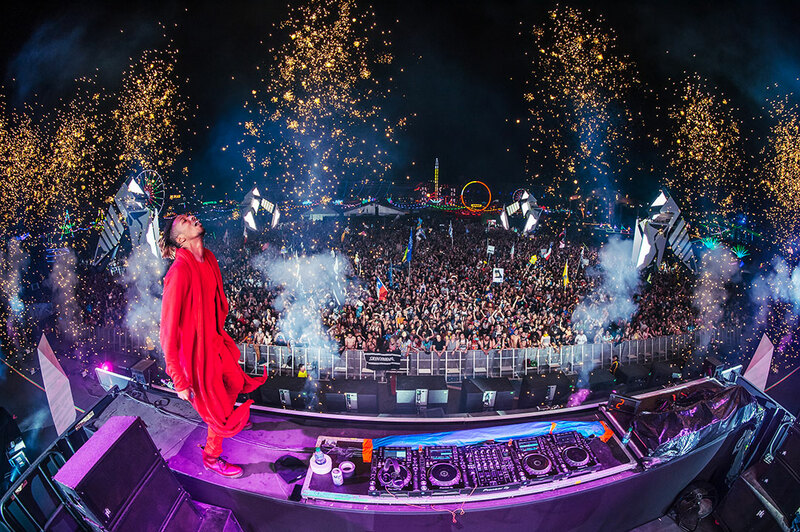 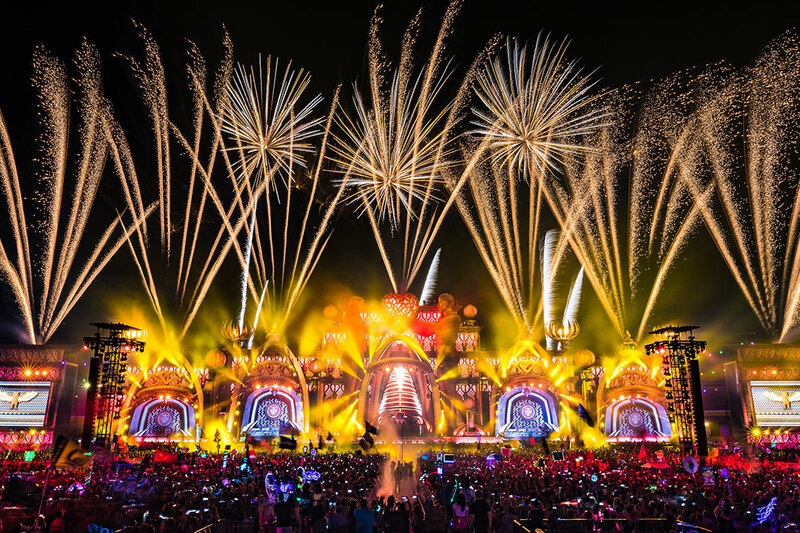 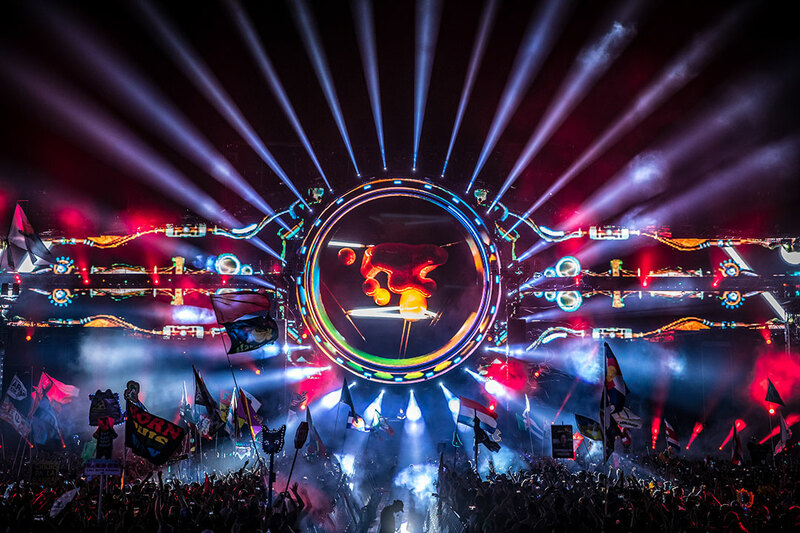 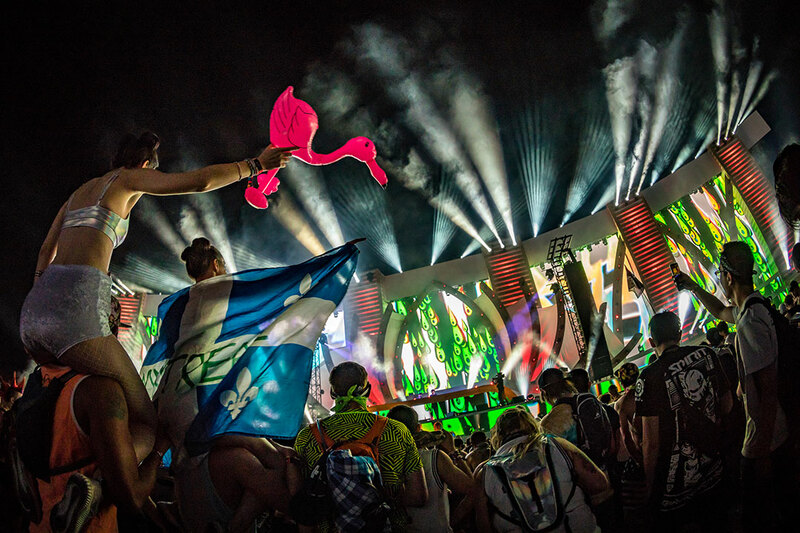 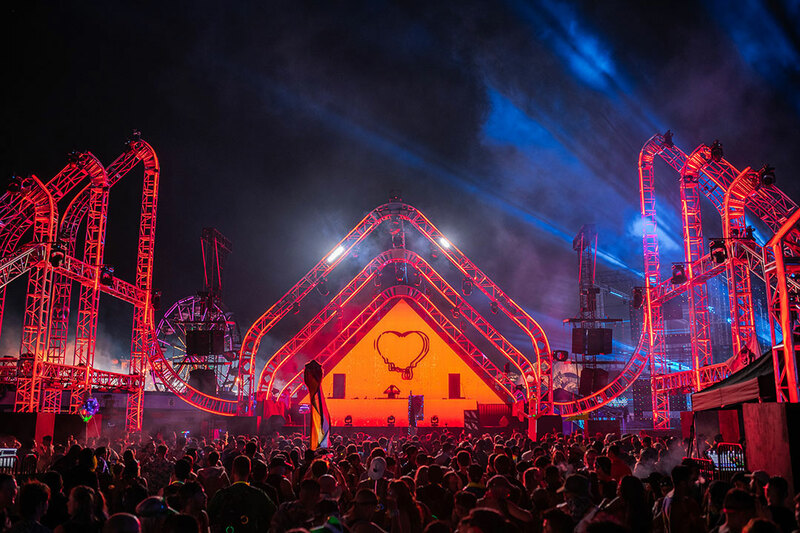 From its history of presenting some of the most eclectic artists at EDC to the large-scale art installations and grandstands that surround it, cosmicMEADOW is known for pushing the limits of what is possible. 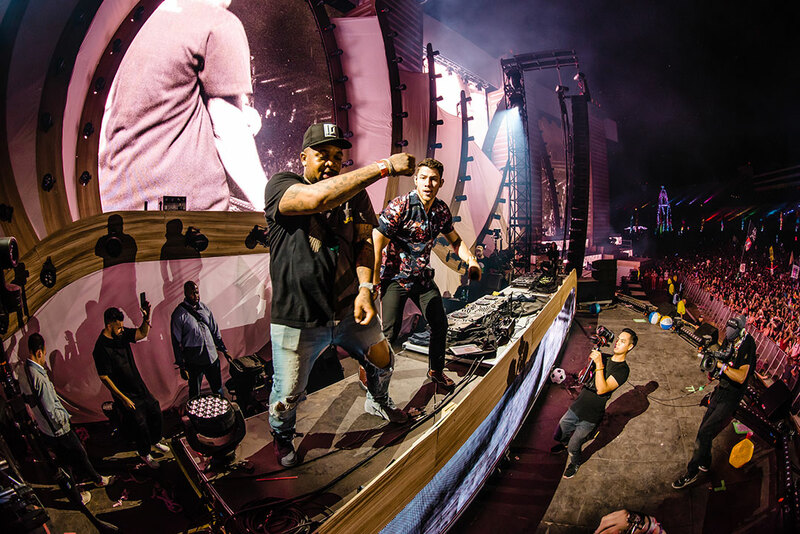 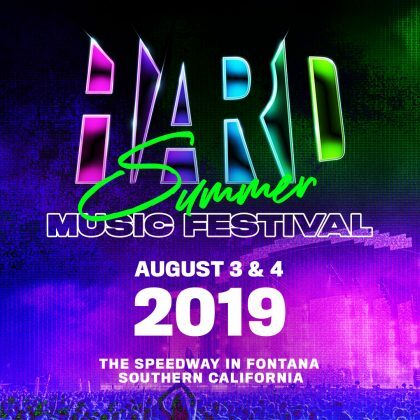 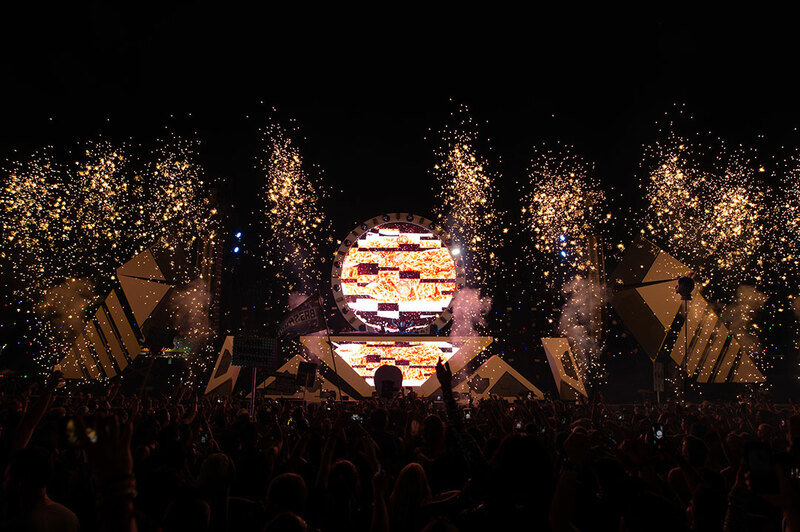 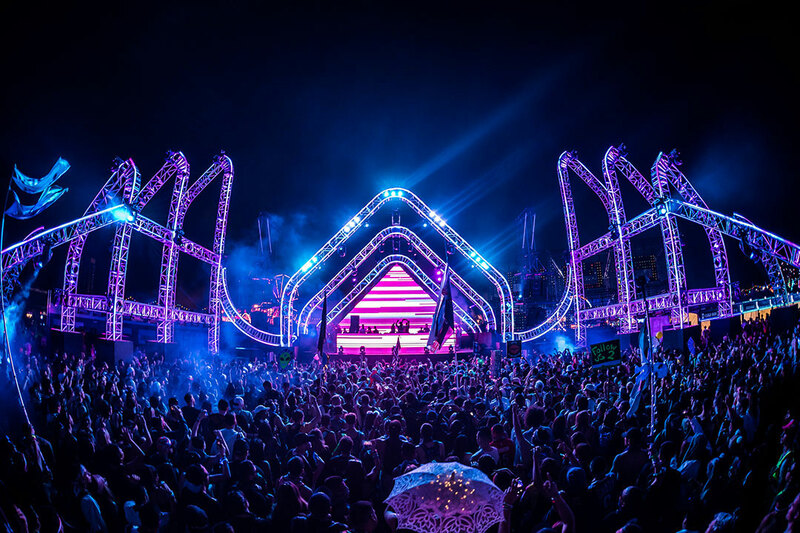 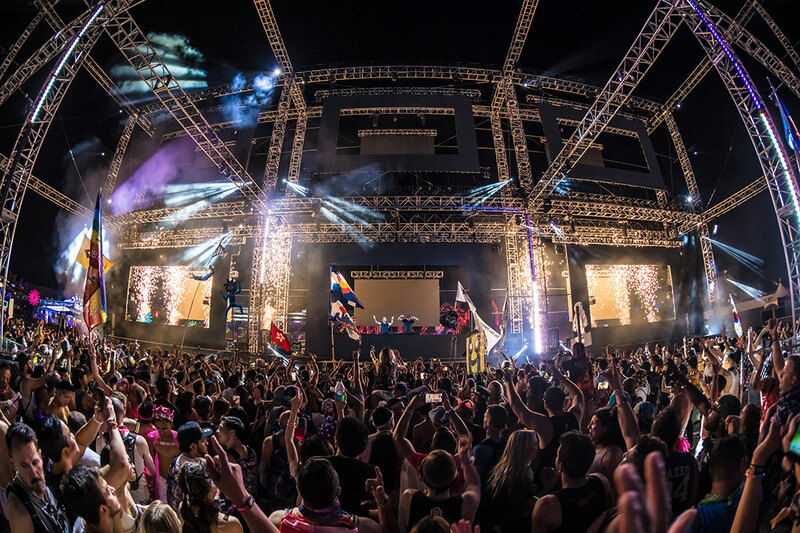 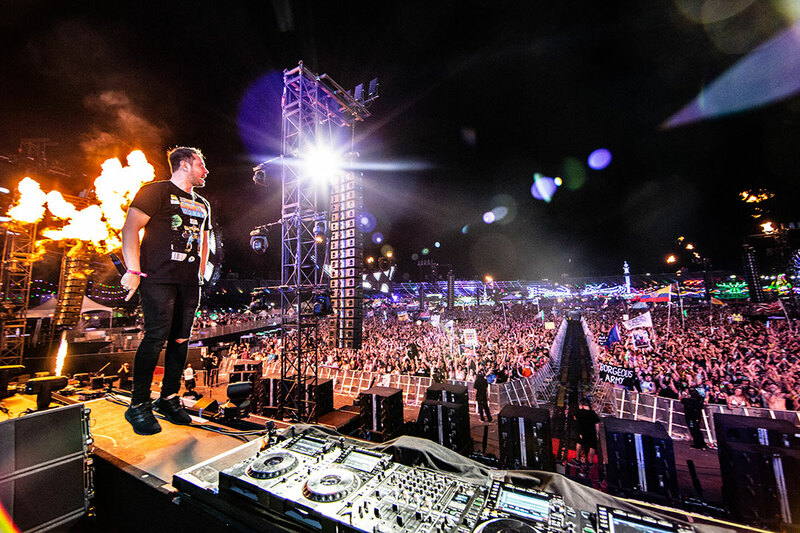 On this stage, HARD brings the top names in electronic music and hip-hop for three days of forward-thinking music and larger-than-life performances to a completely new stage design. 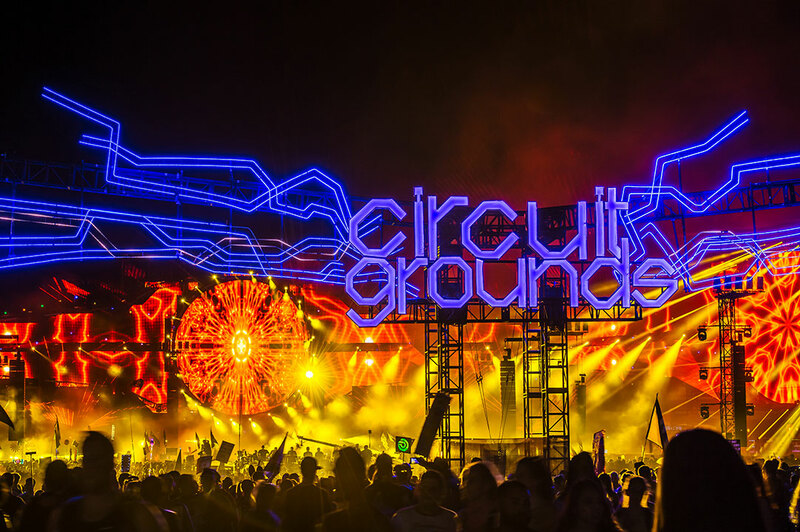 Once housed within a convex mainframe of glowing steel, circuitGROUNDS was reprogrammed as a vast, open-air arena, its inner workings exposed to the Electric Sky. 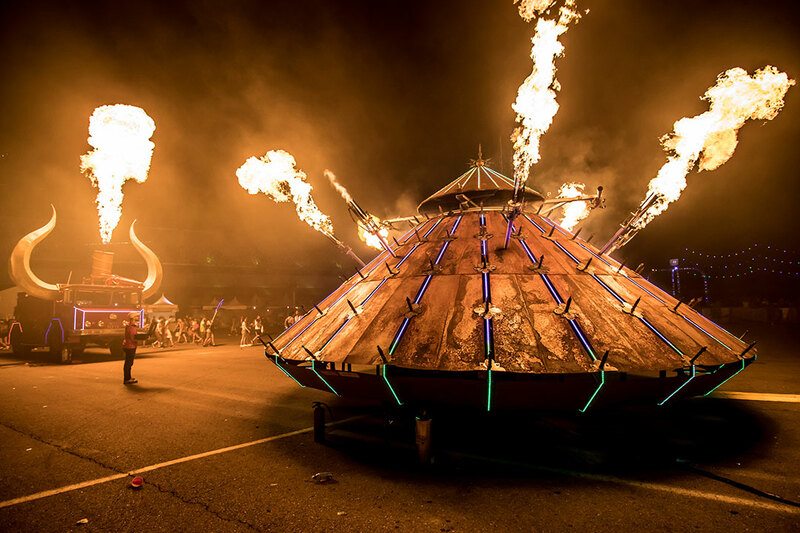 From this place, currents of sound and plumes of fire flow into the atmosphere, producing positively charged energy felt far beyond our own perceptions. 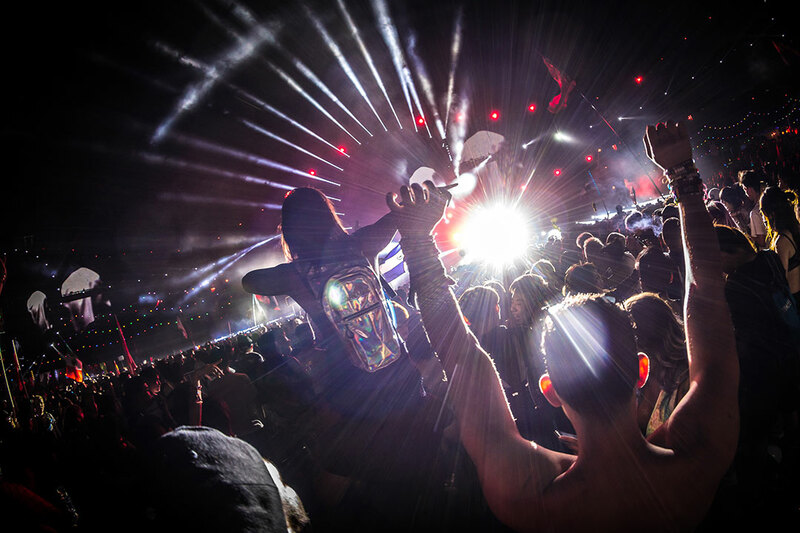 Unearth the roots of dance music culture, and tap into the pulse of the underground. 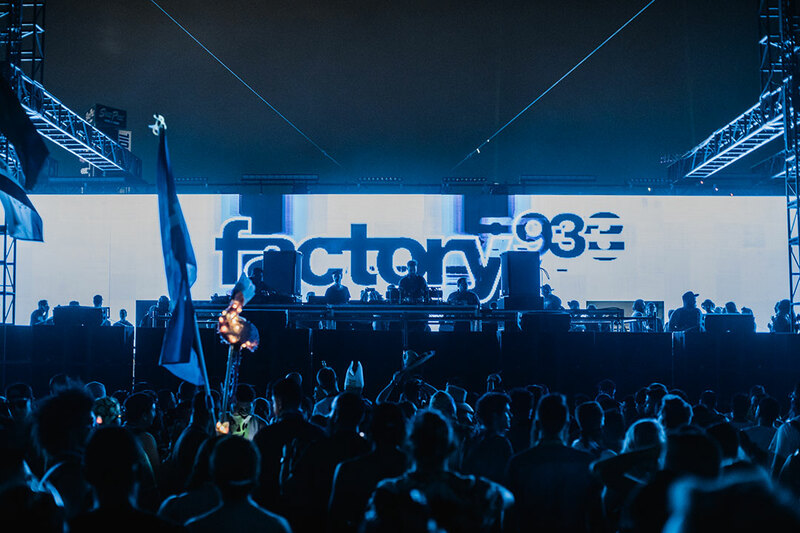 Factory 93 unlocks the gates of neonGARDEN, where subliminal minimalism and immersive live art cross-pollinates with cutting-edge technology and exceptionally curated deep house and techno. 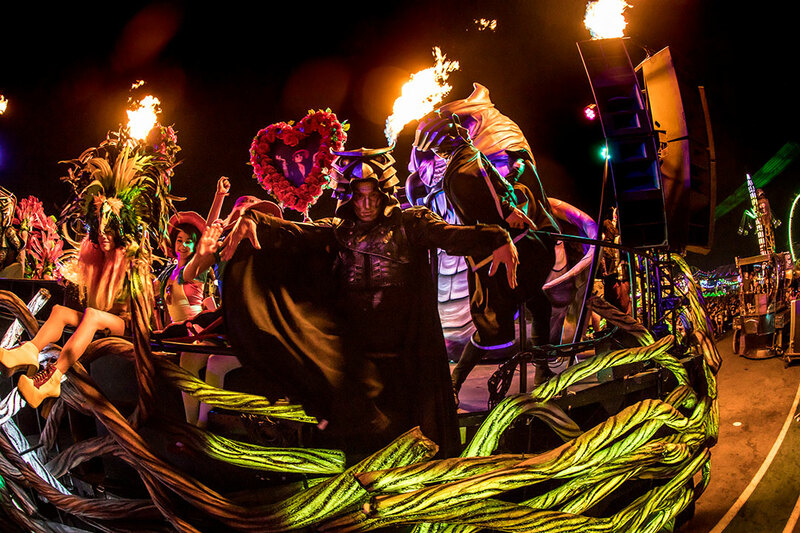 Bask in the open air of this desert club and savor the colorful fruits of this fertile soil. 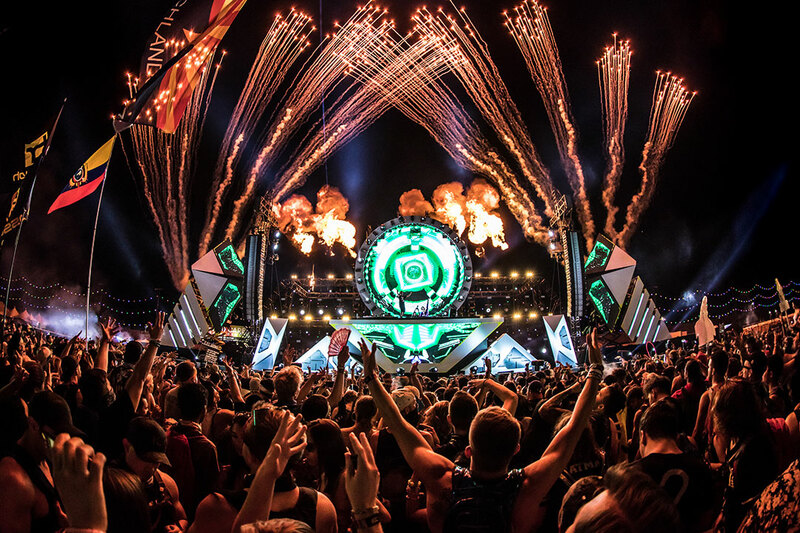 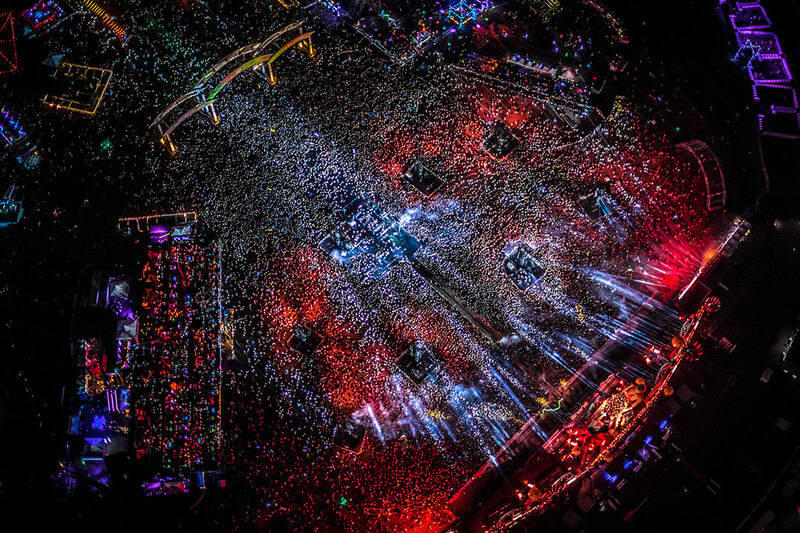 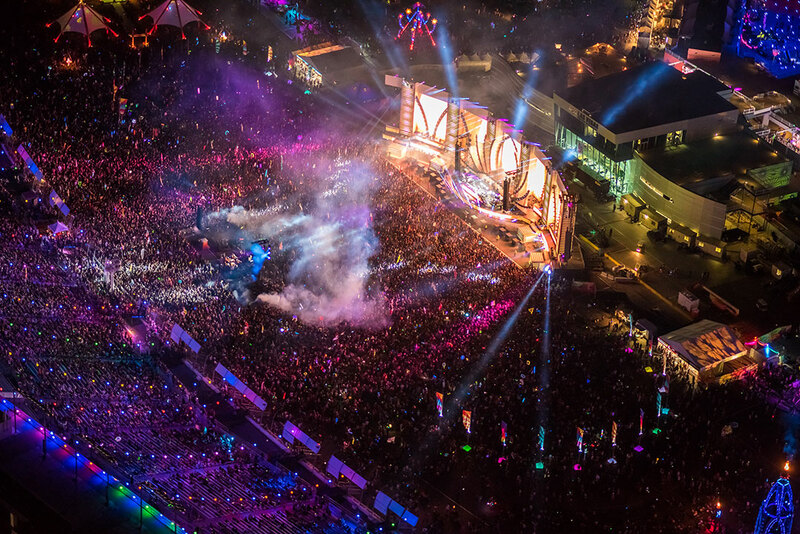 EDC headbangers, this is your home! 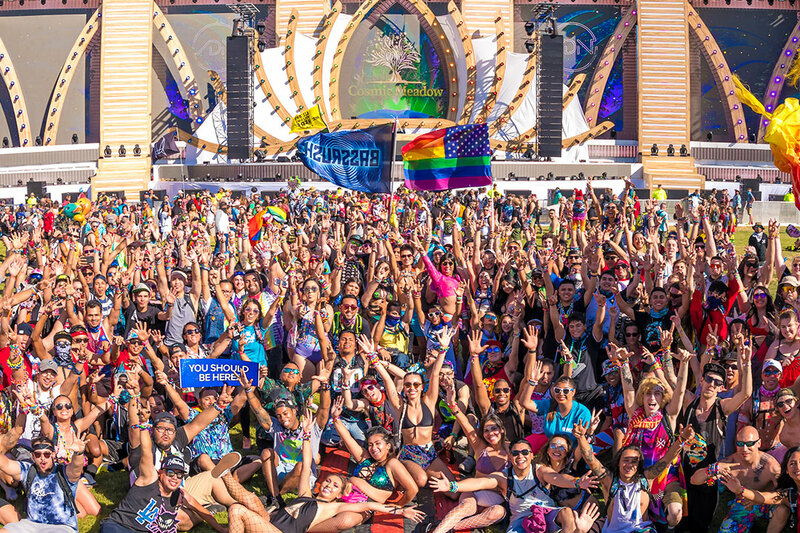 Loyal devotees of the most primal frequencies make their annual pilgrimage to the proving ground of the Bassrush massive. 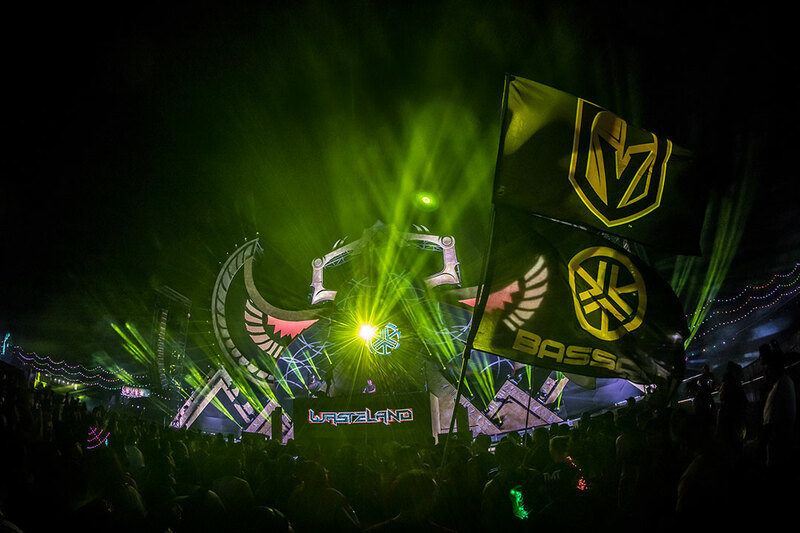 Here, lovers of dubstep, bass house, drum & bass, and trap are united under the banner of bassPOD. 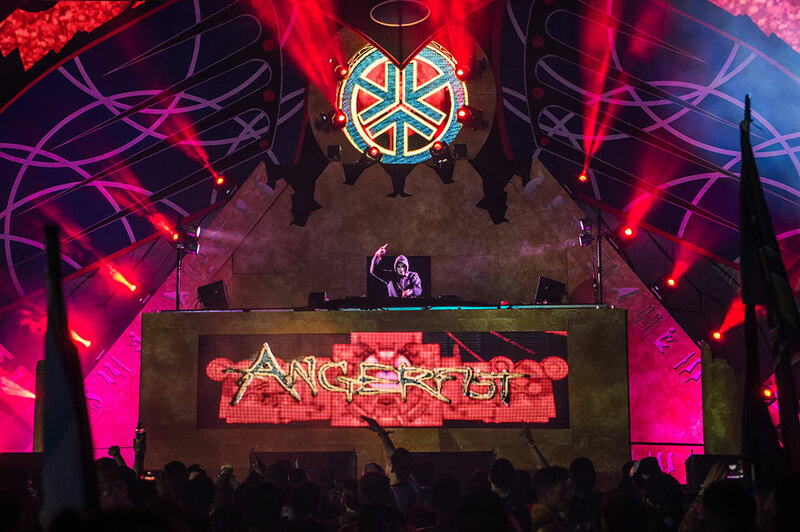 Join our legions of the low-end, and prepare to be shaken. 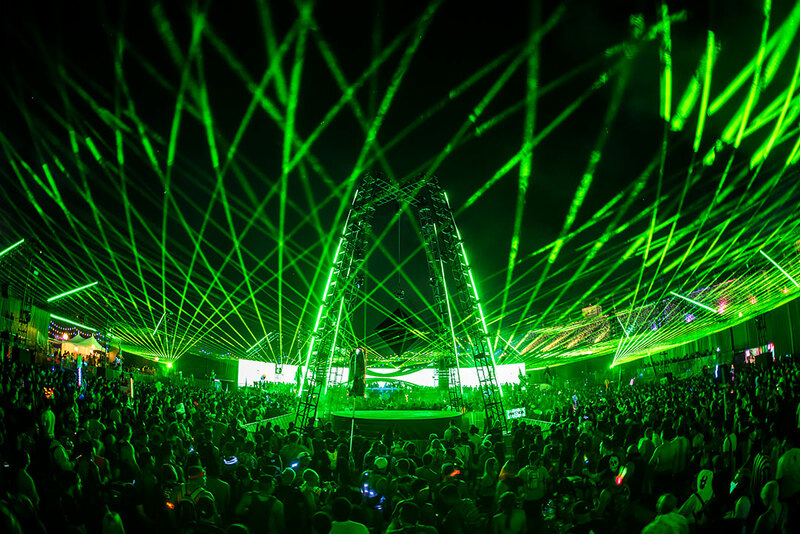 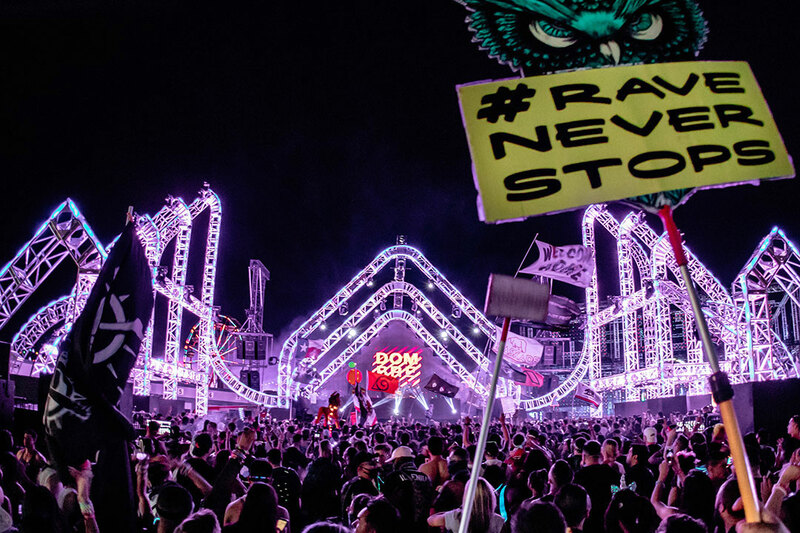 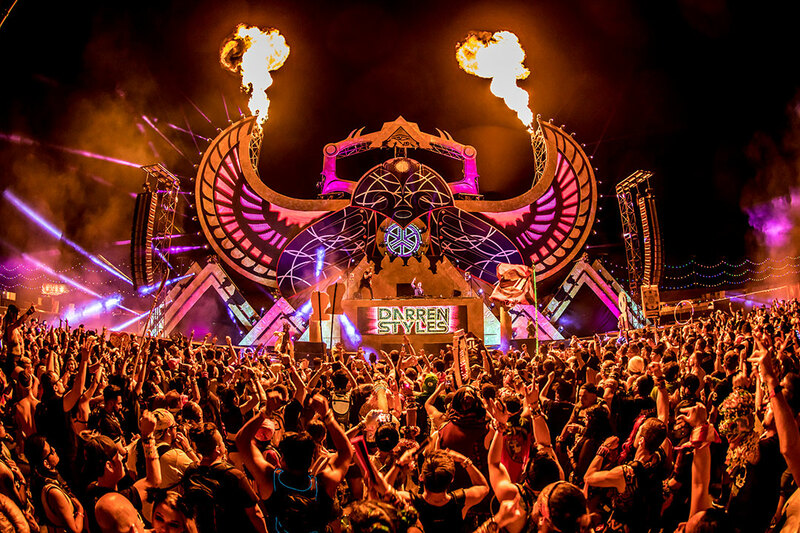 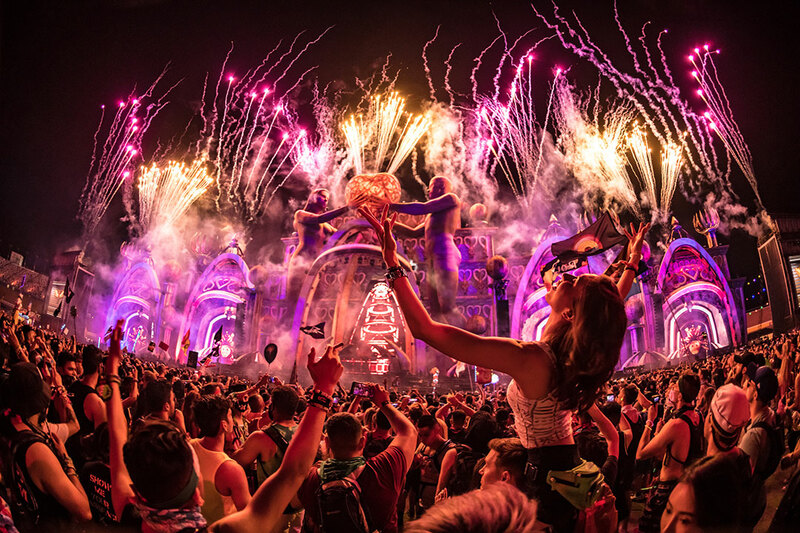 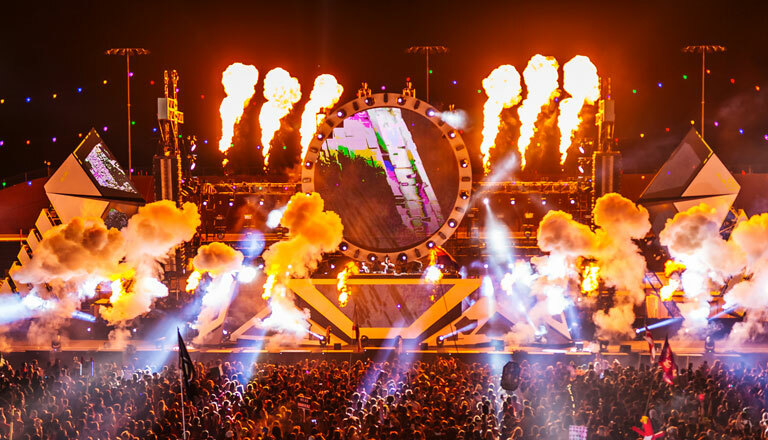 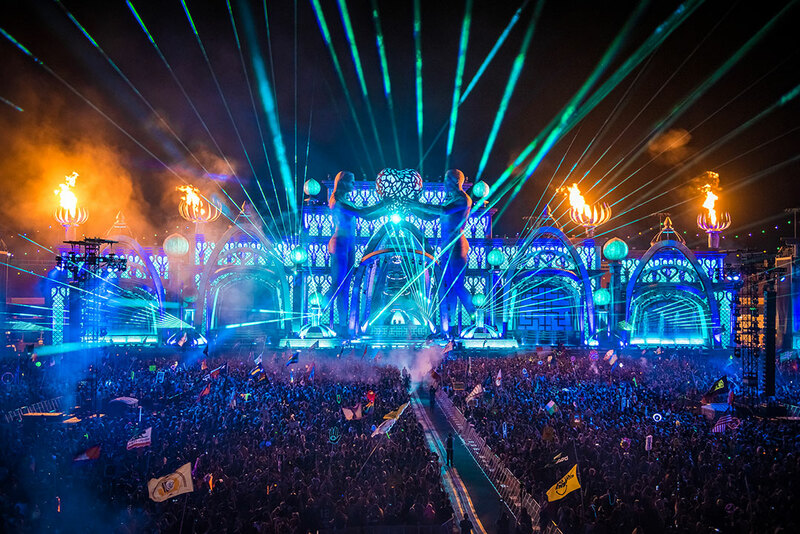 Throughout its history at EDC, Wasteland has been the refuge of ravers looking to experience the blistering tempos and relentless energy of hardstyle. 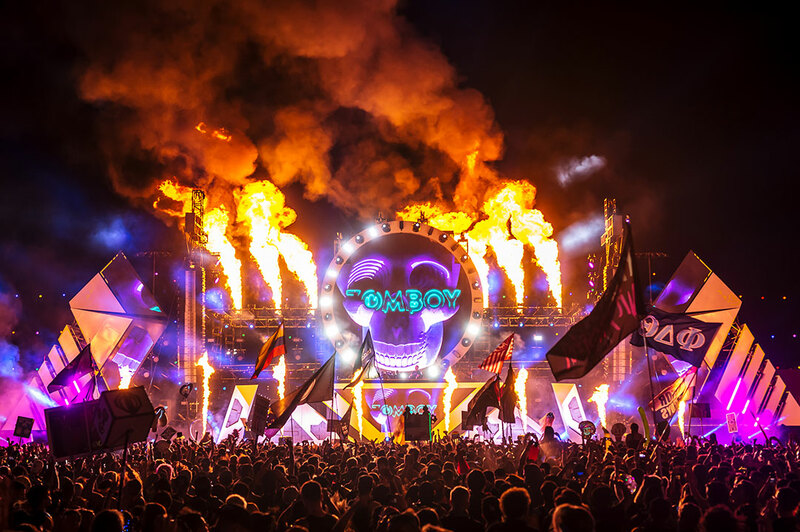 While the look of Wasteland has changed, the spirit behind the stage has stayed true to the Basscon mythology: a once-bustling metropolis reduced to rubble and embers, soundtracked by artists who continue to reinvent the sound. 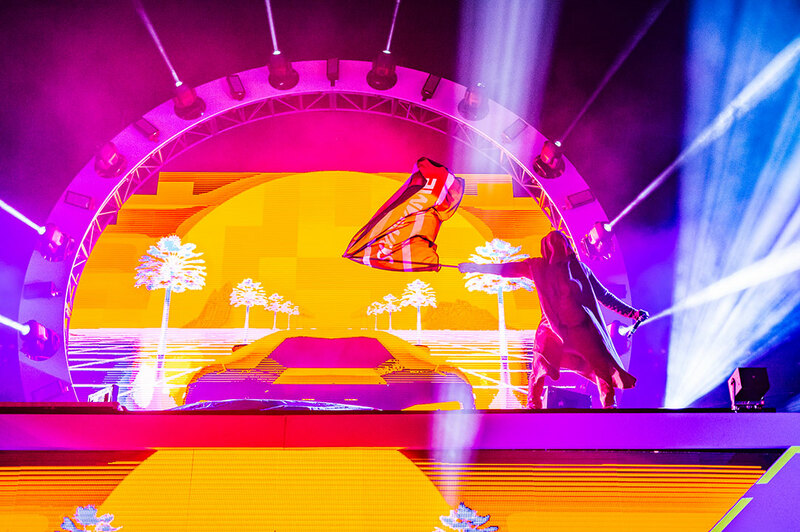 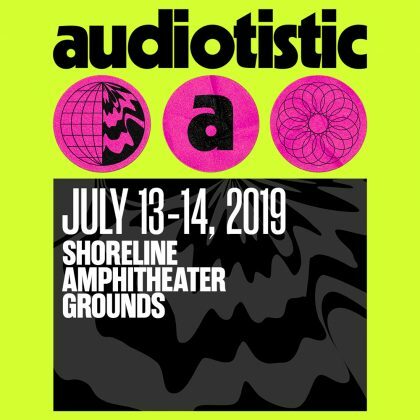 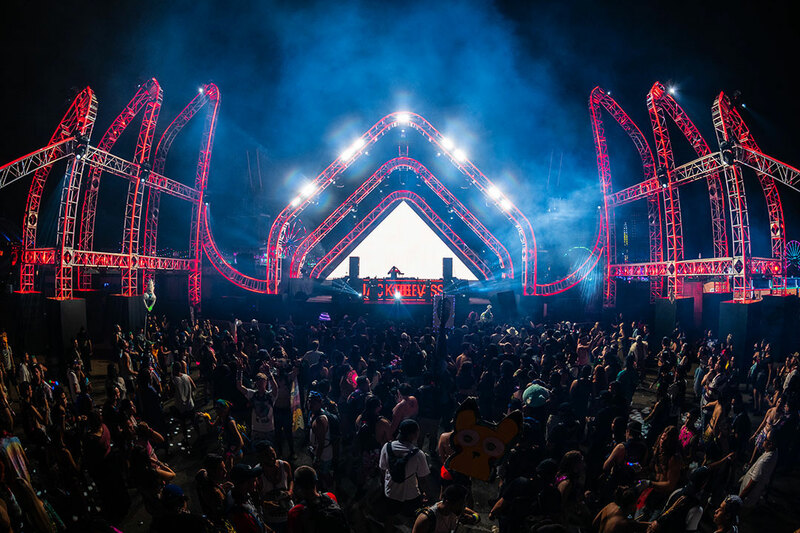 The ethereal side of electronic music is alive and well in this utopia, re-envisioned last year with a completely new, open-air stage design and programming that flexed all areas of the genre. 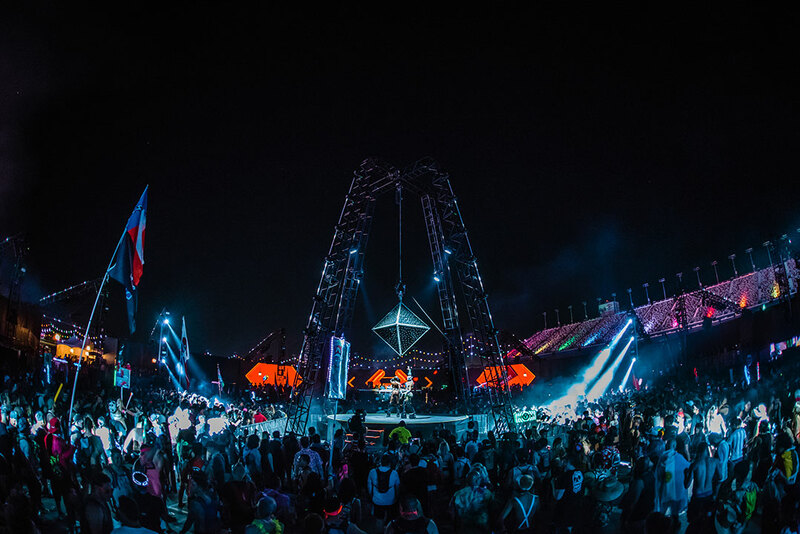 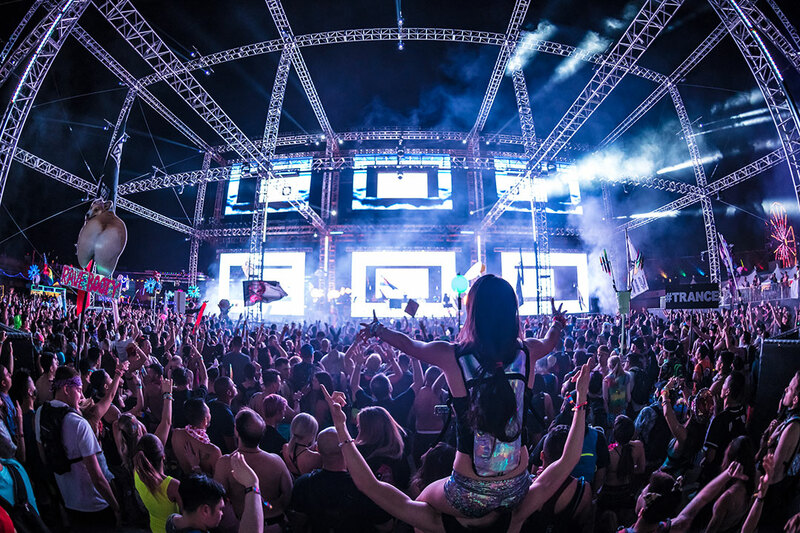 Dreamstate harnesses the full power of trance music, launching the dance world to another plane of consciousness—a plane known throughout EDC as quantumVALLEY. 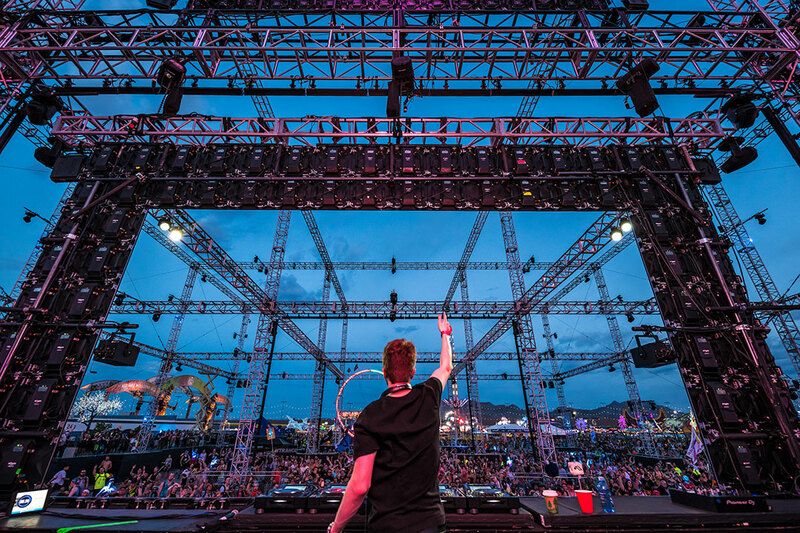 Budding with fresh talent, Insomniac Records has become a hotbed for new music that spans across all genres. 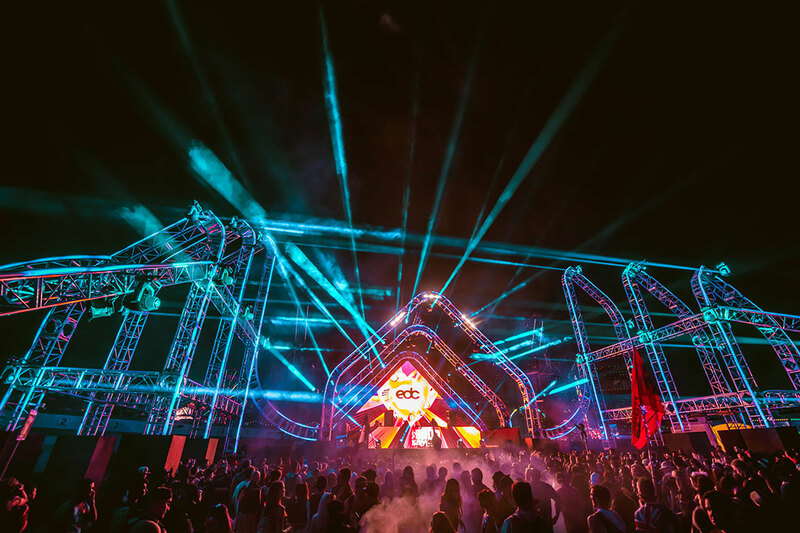 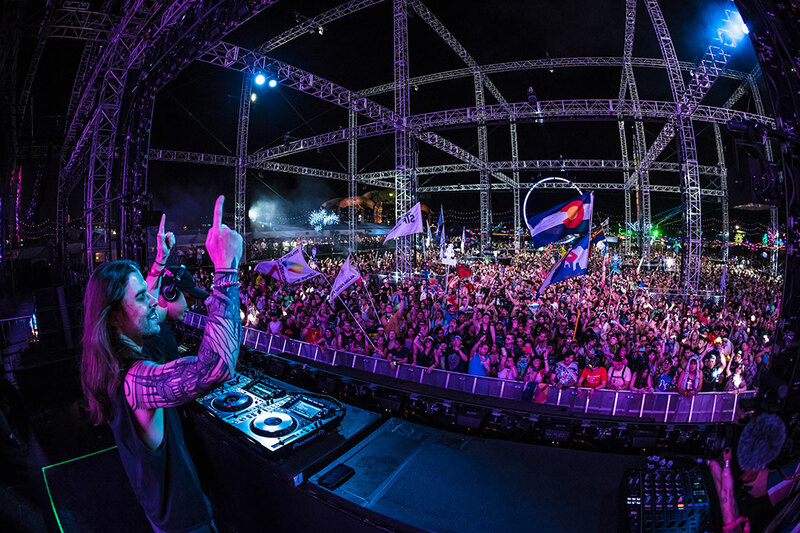 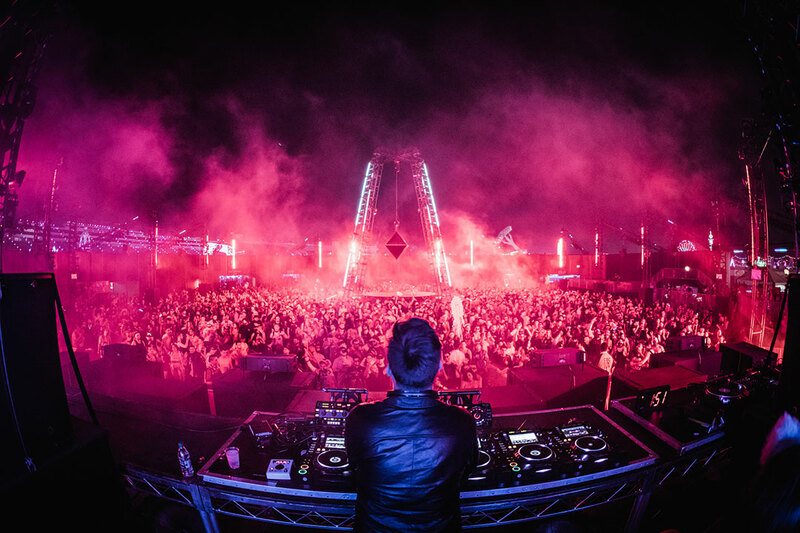 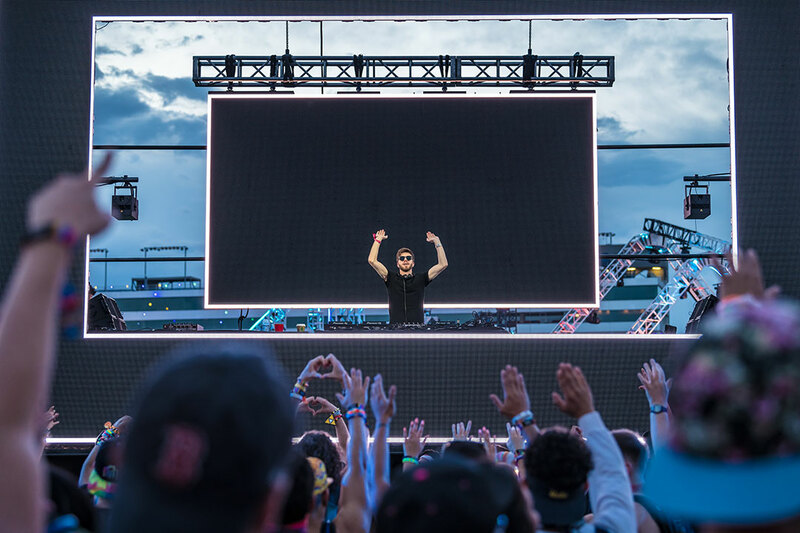 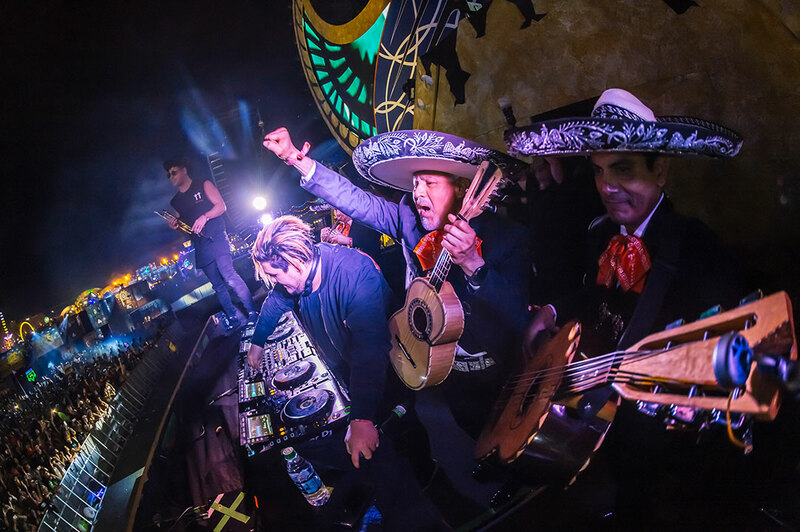 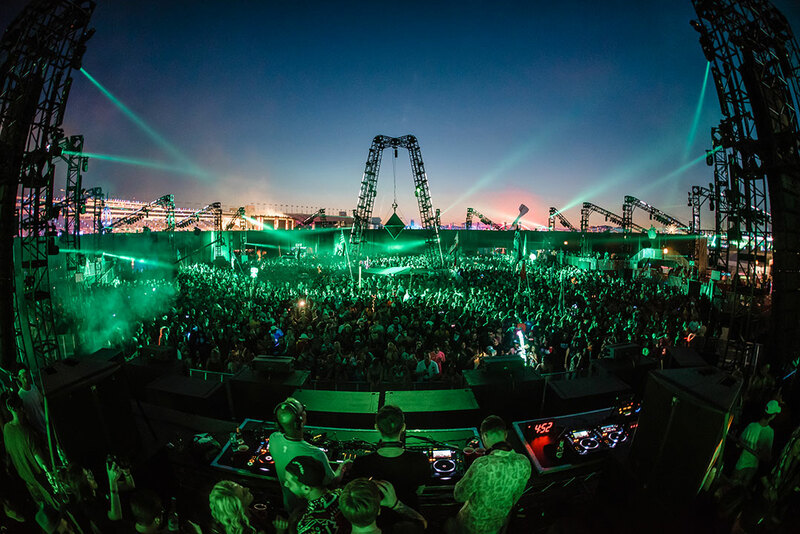 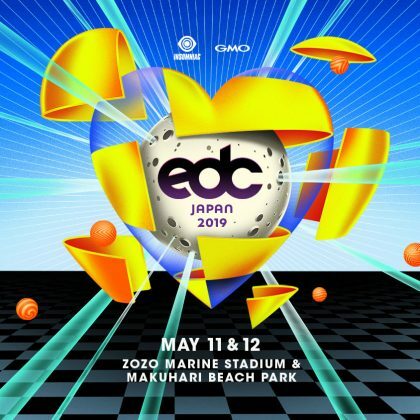 After its complete redesign last year, stereoBLOOM returns to EDC with an energetic club atmosphere that features breakout sounds from an eclectic roster of up-and-coming acts and celebrated artists alike. 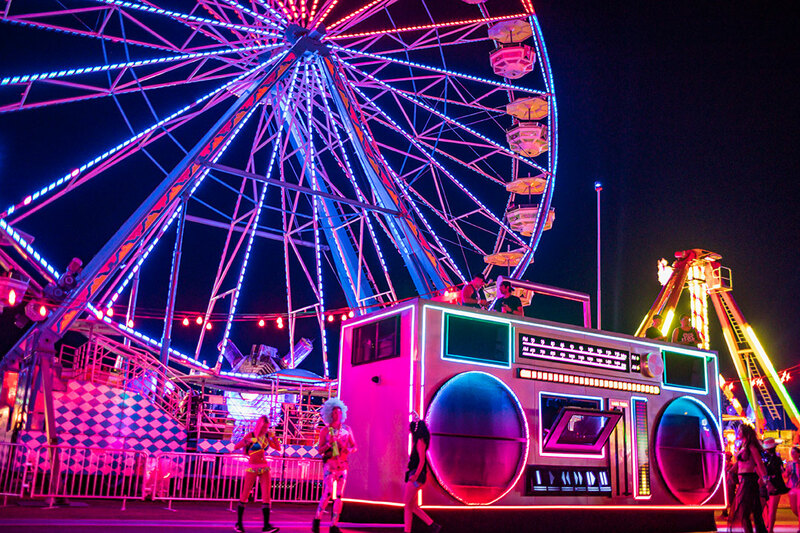 From glowing buggies to massive party ships, these mobile sound systems can be found roaming the Speedway, broadcasting all forms of dance music. 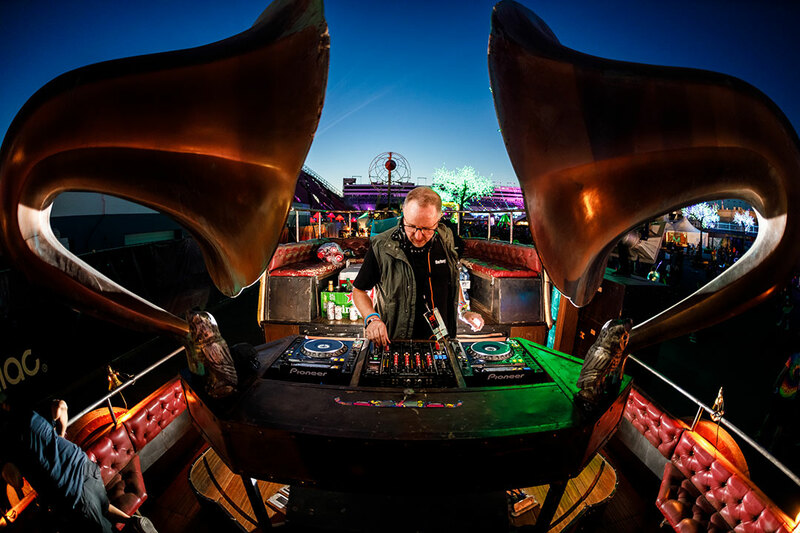 Go exploring, and you might catch a special DJ set!